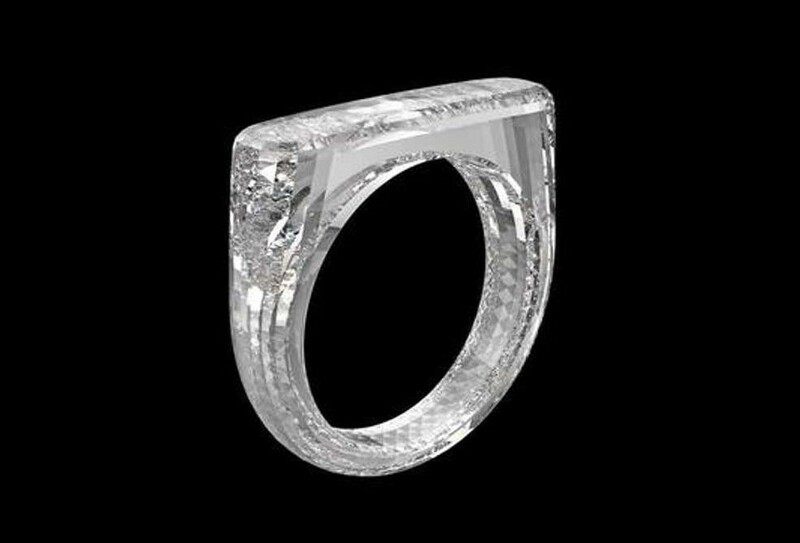 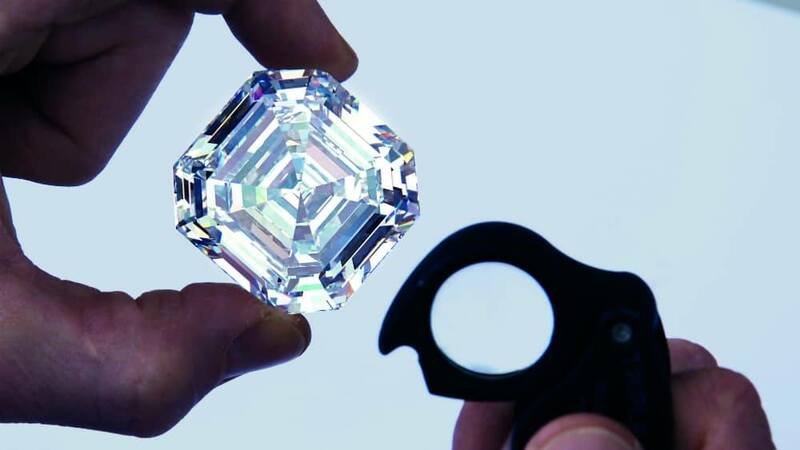 The 302.37ct Graff Lesedi La Rona, is the world’s largest square emerald cut diamond. 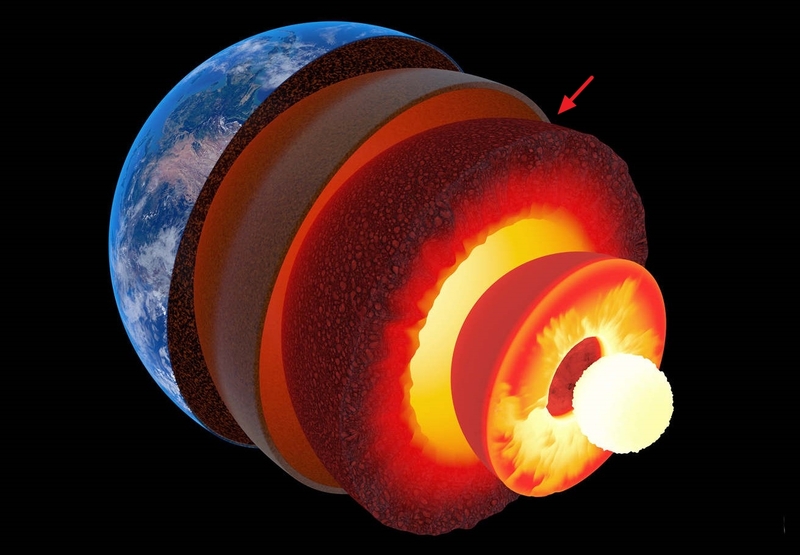 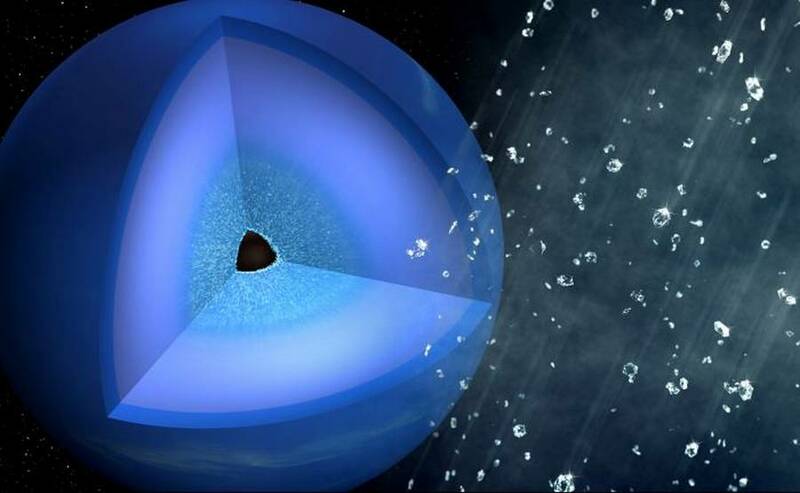 Sound waves reveal immense quantities of diamonds deep in Earth’s interior. 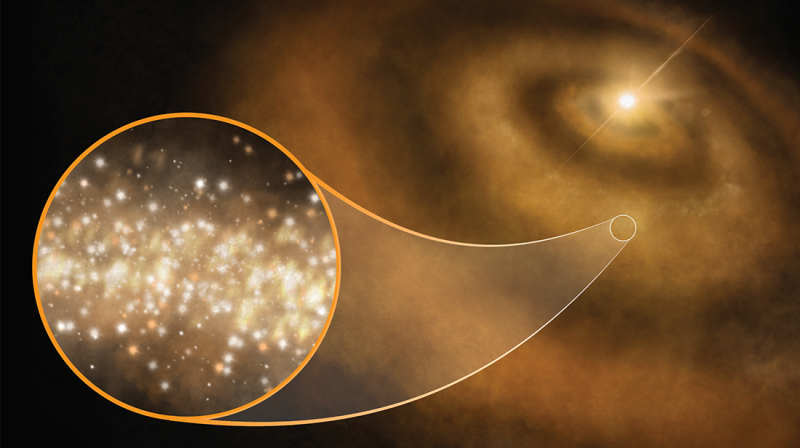 The mysterious ‘glow’ in the Milky Way that has baffled astronomers for decades, may caused by clouds filled with diamonds that surround distant stars. 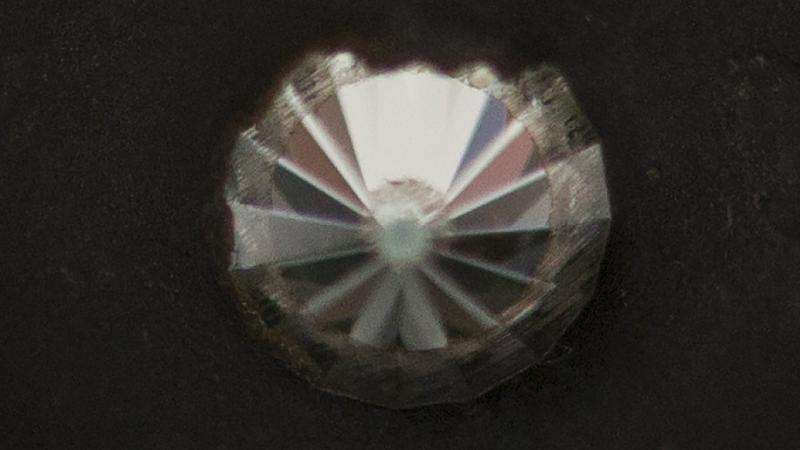 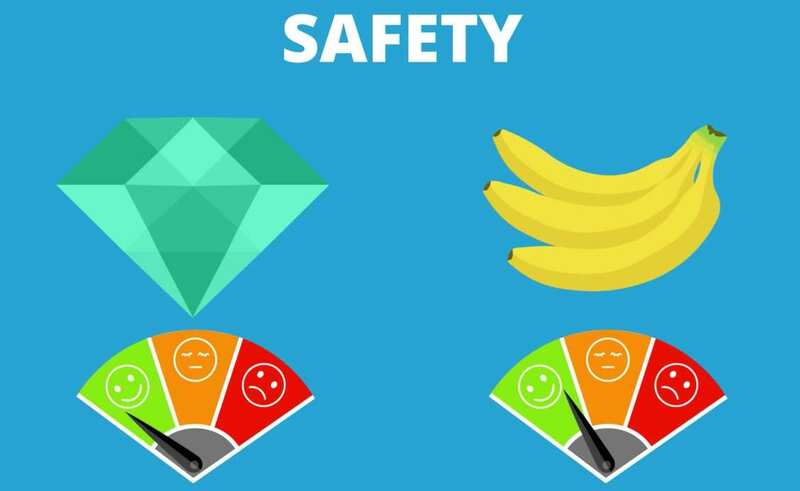 Scientists created a diamond that’s harder than all found in nature. 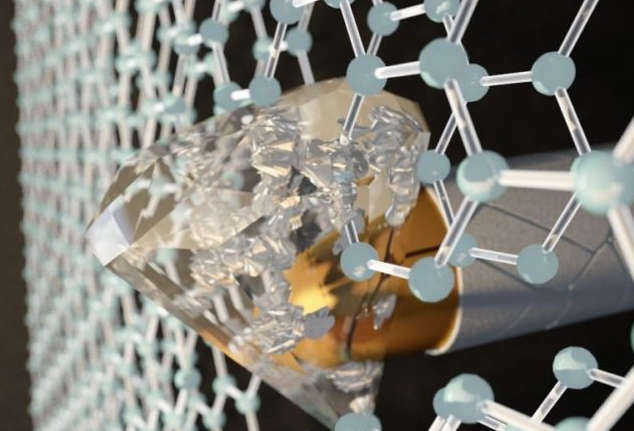 ‘Diamond-age’ of power generation as nuclear batteries developed from nuclear waste.